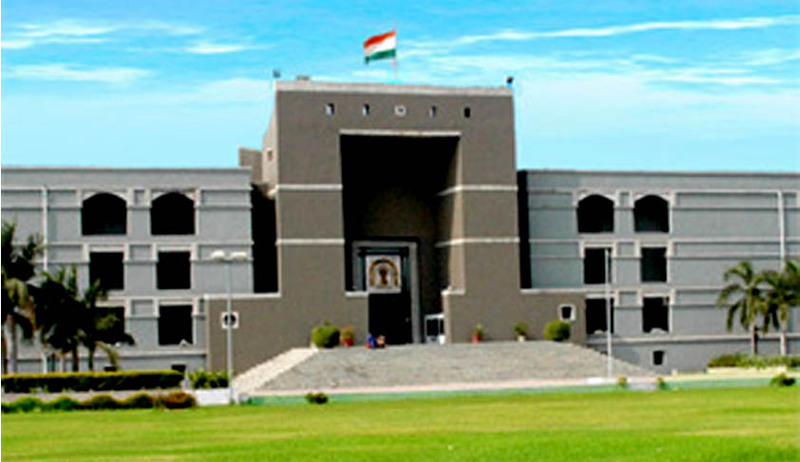 The High Court of Gujarat while exercising its supervisory jurisdiction (Art.227) quashed the order of the Family Court, Bhavnagar which directed the petitioner to pay a sum of Rs.3000 per month towards the interim maintenance of her minor step daughter. The State of Gujarat who was one of the Respondents unsuccessfully contended that if minor step children were denied such a right, they could never claim maintenance from the step mother on the demise of the natural father even though she has inherited everything of the biological father of the step children. It was pointed out that such denial is likely to put the child who is totally at the mercy of his or her stepmother in undue hardship. The court while construing Section 125 of the Code of Criminal Procedure pertaining to maintenance observed “there is no definition or explanation to the effect that ‘legitimate or illegitimate child’ contemplated in the section would also include a step child and would mean only a child who has been given birth by a woman from whom the maintenance is being claimed”. Further, it was held that relationship by blood (or adoption) is a prerequisite to give rise to moral and legal obligation under the aforesaid section to maintain a person. The Court also insisted on the desirability of acknowledging the support claims of step children in contingencies where the step parent was either in a marriage like relationship with the child's parent for at least two years or married to the child's parent for any length of time; and contributed to the child's support or maintenance for at least one year; and last contributed to the child's maintenance or support within one year of the date that the child support claim was filed with the court. But the court added “it is for the Legislature to look into this issue in the interest of a helpless child who is thrown out by his stepfather or stepmother and has none to take care of”. However, the Apex Court earlier in the case of Kirtikant D. Vadodaria had taken the view that having regard to the purpose behind the benevolent provisions of Section 125 of the Code of Criminal Procedure, a childless stepmother is entitled to claim maintenance from her step son, provided, she is a widow or her husband, if living, is incapable of maintaining her although the question whether a stepson is liable to maintain his stepmother out of the inherited estate was kept open.